"hey the swap force are here"
and "blow the box open"
"probably not the same kind blech"
Hey look it's that one user. "*cries* i'm telling my mom"
i demand a sequel, a prequel, a threequel, a spinoff movie, an epilogue, and a saturday morning cartoon. :kaos'mom: "santa sees u send anon hate u lil biitch"
I thought these users became extinct. This, the trend is over, please go to fanfic next time. Please don't double post if you have no reason to do so. There's an edit button at the bottom of your posts. S/he's likely just a little kid. S/he doesn't know any better, if you were 8, would you post your story in fanfic or SaN? I didn't know that there was a trend where everybody posted Skylanders fanfictions. 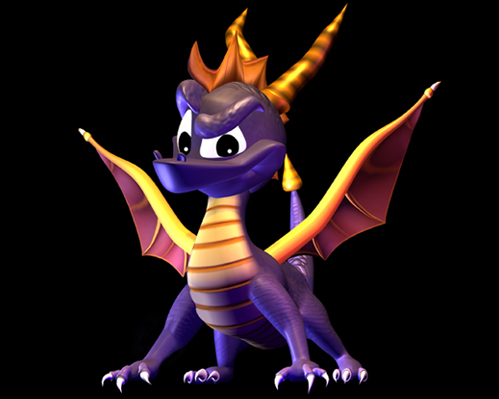 One could argue that the Fanfiction section is only meant for Spyro & Skylanders fanfiction. In my 2 years of being here, Dark nor any of the mods have moved my dS-related fanfiction to that section. I feel it is. Thats why I post my stuff to the non-spyro section. My fanfic was moved, along with Morris's and HCI's. : **** me right now! 1. These aren't even comics because there is no pictures. Smilies don't count as pictures. 3. This is more along the lines of Fandom or Fanfiction. 4. I got the feeling you are a returning troll. :mittromney: Oh no he isn't! Mee! I'm a fan of you! This new user might be really scared because of this! This topic reminds me of the Spyro Jokes topic we used to have back when there was the Spam Central board. Anyone else remember that? I guess smilies do not sparx HIR'S interest!